Hiya!! So many exciting things happening today. 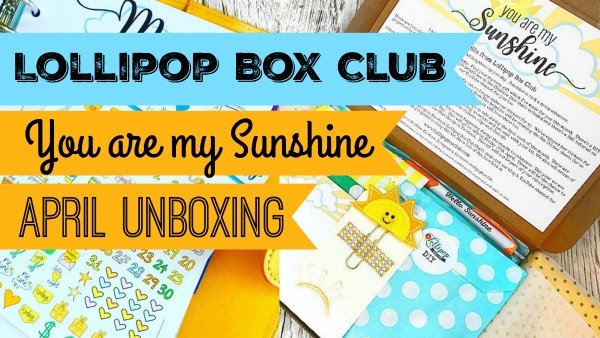 So, I have an unboxing of the April kit today here. I haven’t opened all the bags inside so you still do receive surprises. I also show the Planner Set and the addons too. 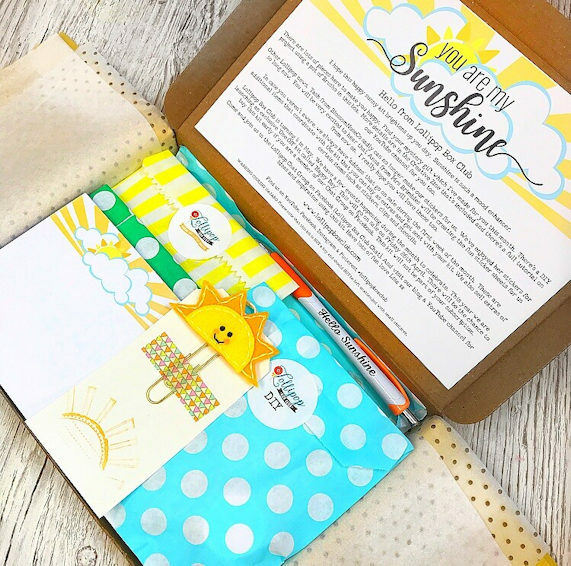 It’s such a happy kit : ) All kits get sent on 17th April. Now for some good news. Right now, through until Sunday 7th April, 23.59UK you can subscribe to this kit here and using this code – scrapnchat – you can get £3 off. And for the same time period there is £3 off all One Off kits here, including any previous kits that still remain. 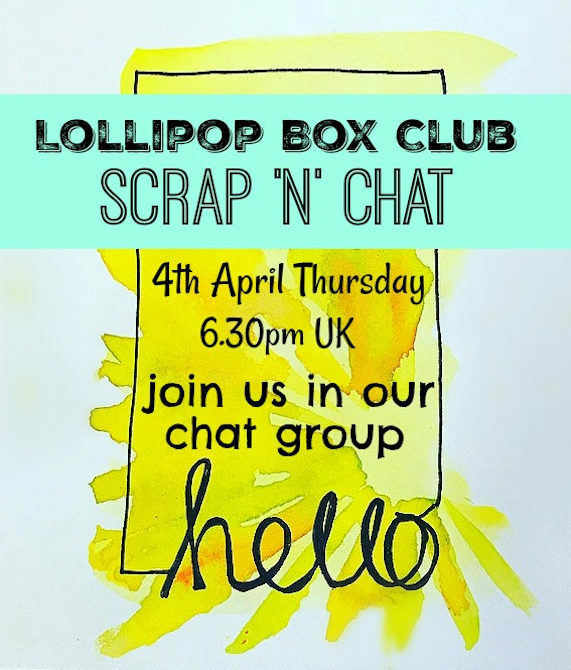 We are holding our ‘Scrap & Chat’ event tonight. The details are above and you can join us here in our Chat Group. You don’t have to have a kit to join in. Everyone is welcome. I can’t wait to see you there. Don’t panic if you aren’t free tonight, the challenges will be open for the next couple of week so you can still take part.